Coates, B. J. 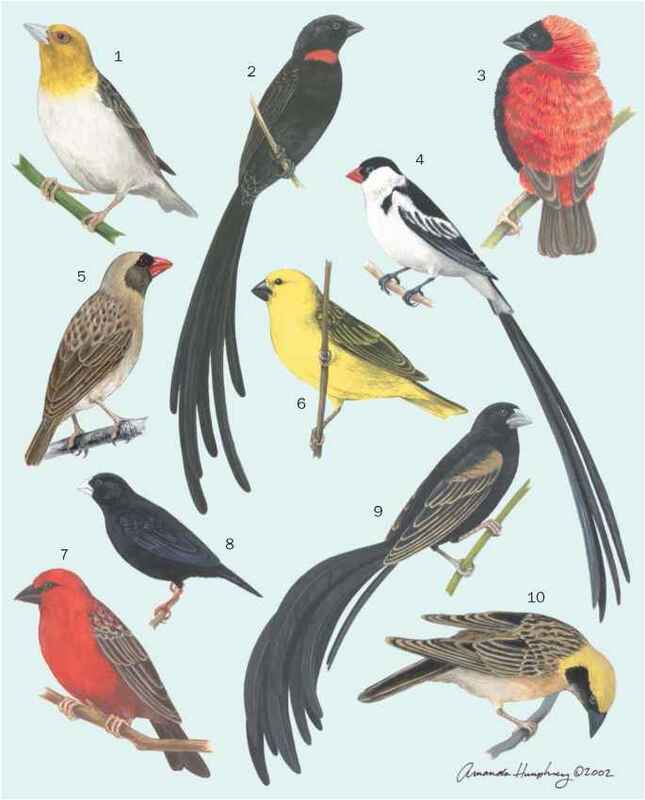 The Birds of Papua New Guinea, Including the Bismarck Archipelago and Bougainville. Brisbane: Dove, 1990. Garnett, S. T., and G. M. Crowley. The Action Plan for Australian Birds 2000. Canberra: Environment Australia, 2001. Serventy, V. N., A. R. McGill, J. D. Pringle, and T. R. Lindsey. The Wrens and Warblers of Australia. Sydney: Angus and Robertson, 1982. Schodde, R., and I. Mason. The Directory of Australian Birds: Passerines. Melbourne: CSIRO, 1999. Magrath, R., et al. "Life in the slow lane: Reproductive life history of the white-browed scrubwren, an Australian endemic." Auk 117 (2000): 479-489. (Gerygone levigaster) in the monsoonal tropics." Emu 102 (in press).